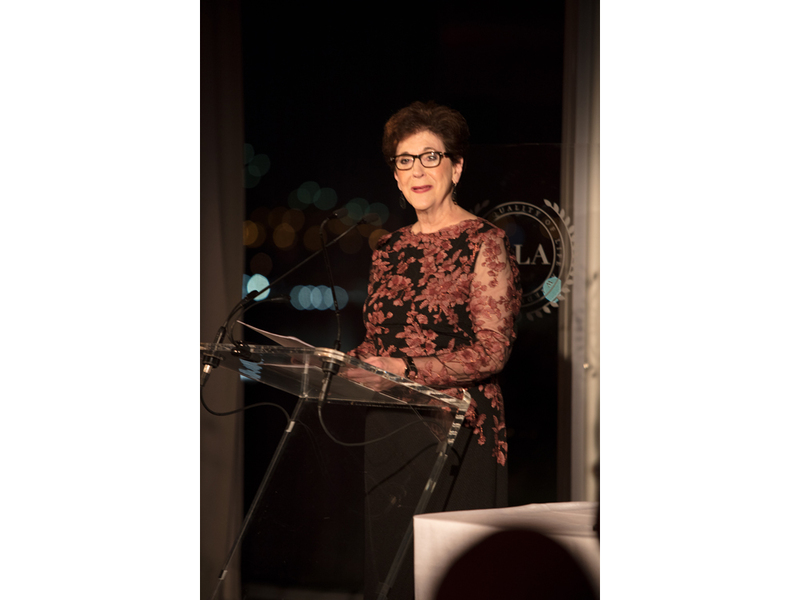 Last week I was thrilled to attend the 24th International Quality of Life Awards at the United Nations Delegates Dining Room in New York hosted by the College of Human Sciences at Auburn University, a public research university in Auburn, Alabama. 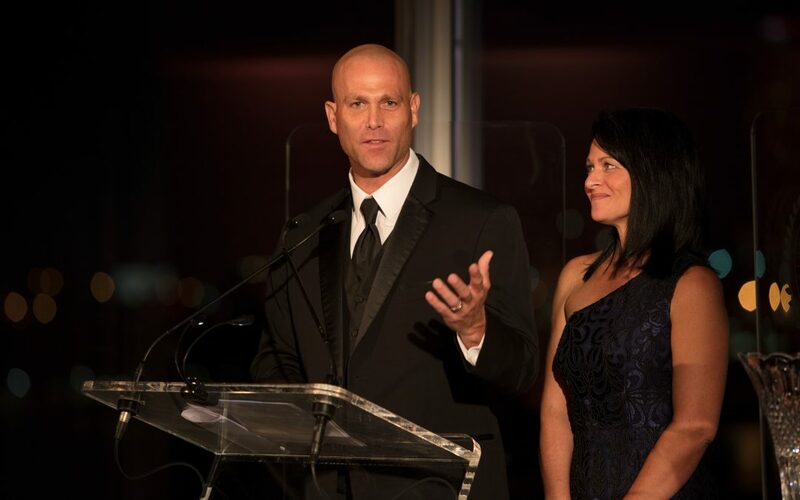 Honored that night for their outstanding philanthropic work were Tim Hudson, former professional baseball pitcher in the MLB, and his wife, Kim, through the Hudson Family Foundation; and Lauren Bush Lauren, CEO of FEED, who received the Laureate Award. Previous awardees include Charles Barkley, an Auburn alum; and Rep. John Lewis, the esteemed civil rights leader and native Alabamian. Begun in an attempt to broaden the horizons of its mostly Southern students, the IQLA was launched in partnership with the UN by Auburn’s College of Human Sciences—the first academic partner of a UN agency. Largely through the work of Dean June Henton, the college has developed several initiatives that support issues like sustainability, hunger alleviation around the world, and human sustainable development. 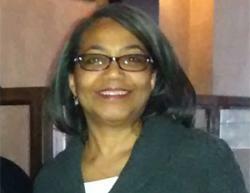 Henton was recognized by the Obama White House as a Champion of Change for Food Security in 2012. Tim and Kim Hudson are founders of the Hudson Foundation, which has been helping to meet specific physical, emotional, or financial needs of children who have a genuine need since 2009. The retired baseball player and his wife, a lawyer, believe that they are responsible for sharing their blessings with others. The Hudsons have helped to support such organizations as the Make-A-Wish Foundation and CURE Childhood Cancer. They have donated $1.2 million in scholarships of up to $3,000, and helped to feed 20,000 people at Thanksgiving. The Hudsons quoted Scriptures that they said urged them on in their work: John 9.:41 and Luke 12:48. “Our gifts are here to share with others,” Tim Hudson said. Visit its website here. 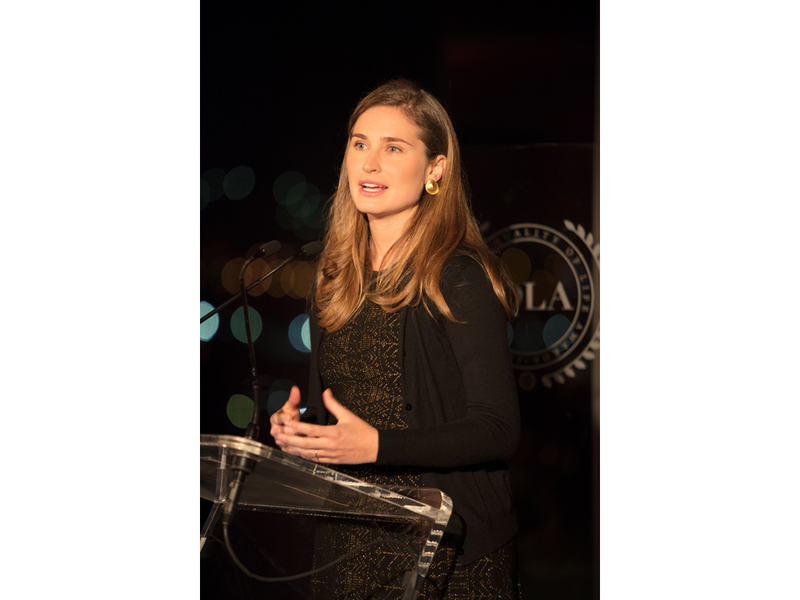 Lauren Bush Lauren is a granddaughter of President George H.W. Bush and a niece of President George W. Bush. She is married to David Lauren of the Ralph Lauren Corp. Bush Lauren started FEED in 2007 to combat global hunger through the sale of high quality, sustainable jewelry, clothing, and accessories—attractive items that people are already interested in purchasing. But each purchase provides meals for children in need around the world, including the U.S. Since 2007, FEED has already provided more than 100,000,000 meals to hungry children. As a student at Princeton, Bush Lauren traveled to Africa, Asia, and Latin America as a student ambassador for the World Food Programme, where she saw firsthand the effects of chronic hunger. The experience led to the founding of FEED. Nicolas Demey of the World Food Programme, which works closely with FEED, told me that students don’t just eat at school. “If they attend school for the whole week, they are able to take home rations for the whole family.” This policy incentivizes families to send their children to school every day. To learn more about FEED, go here.